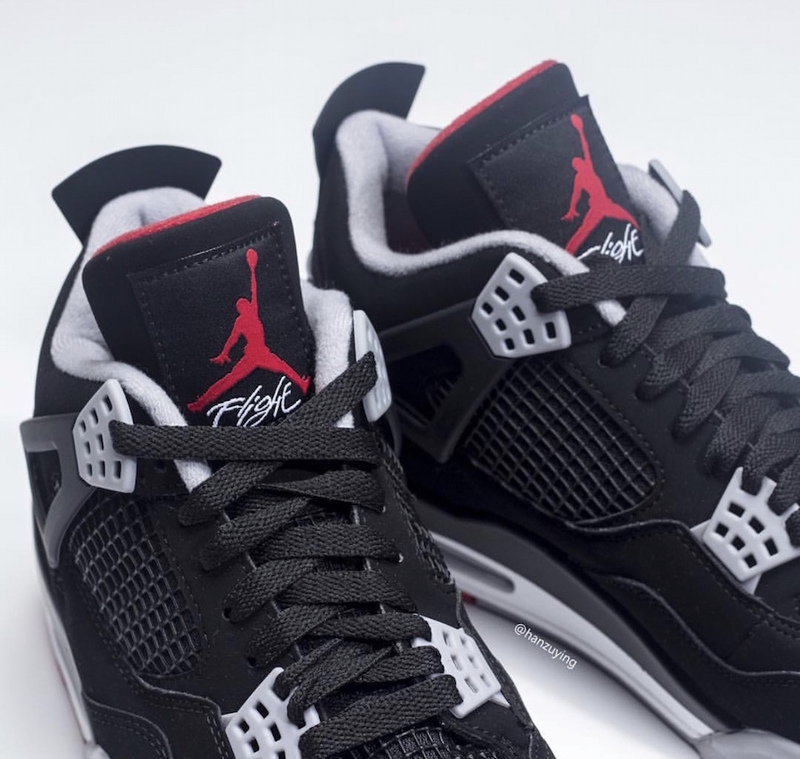 Looks like the Nike Air Jordan 4 Black Cement that was a last released in 1999 will be making a return in 2019 for its 30th Anniversary. One of the most iconic moments in Michael Jordan’s career came wearing the Nike Air Jordan 4 “Black Cement” in 1989. That moment was when MJ hit “The Shot” over Craig Ehlo as the Bulls defeated the Cleveland Cavaliers. Dressed in its original Black, Cement Grey, and Fire Red color scheme. 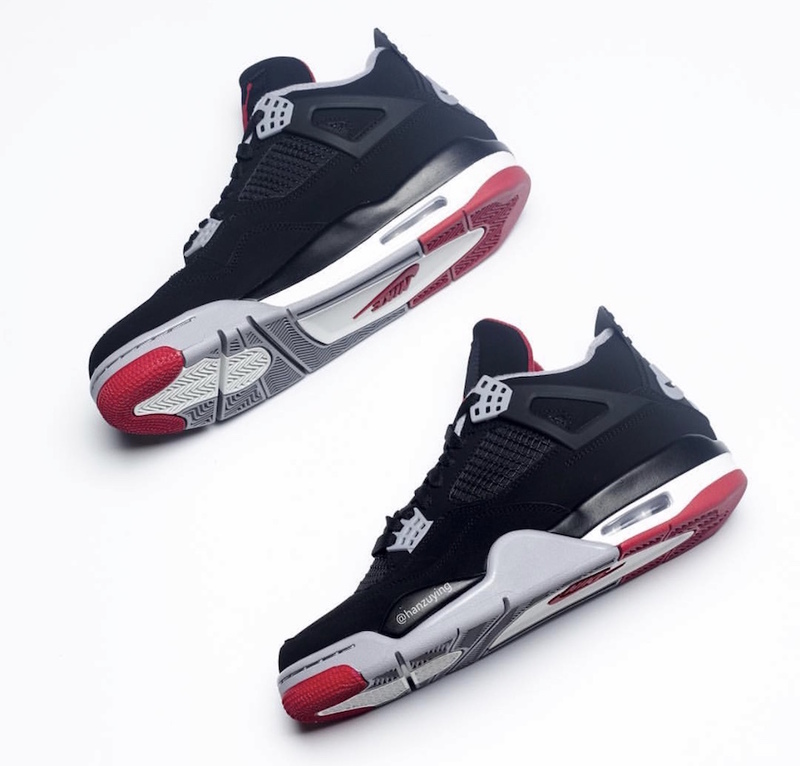 The Air Jordan 4 will feature a remastered Black nubuck upper with Cement Grey detailing and Fire Red accents. Nike Air branding on the heels and insoles will complete the original look. Look for the Air Jordan 4 “Black Cement” with Nike Air to release on May 4th at select Jordan Brand retailers and Nike.com. The retail price tag is set at $200 USD. UPDATE: Nike releases official photos of the “Black Cement” Air Jordan 4 releasing on May 4th in full-family sizing. UPDATE: Here are the first set of detailed photos via HanZuYing of the highly anticipated Air Jordan 4 OG “Black Cement” that will release on May 4th.